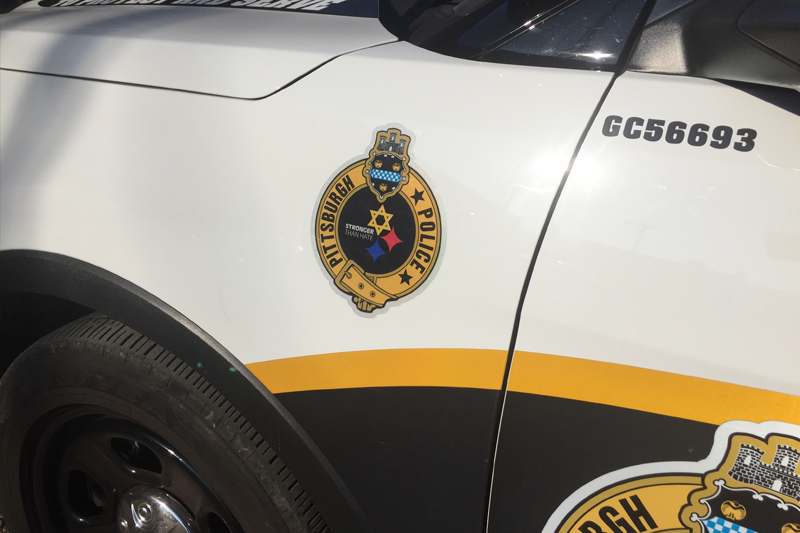 PITTSBURGH — Some police vehicles in the City of Pittsburgh has received a new addition to their decals, a remembrance of the worst anti-Semitic shooting in U.S. history. 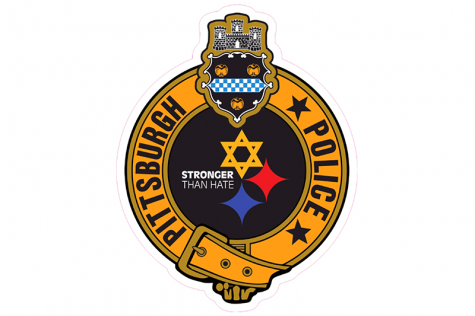 The Pittsburgh Bureau of Police announced on Tuesday that they have placed “Stronger Than Hate” decals on all of the police vehicles in Zone 4. The symbol memorializes the tragedy that took place in Squirrel Hill on Oct. 27, when a gunman opened fire inside the Tree of Life Synagogue, killing 11 people and injuring six more. Members of the Tree of Life, New Light and Dor Hadash congregations were worshiping inside the synagogue when 46-year-old Robert Bowers opened fire. Included in the injured were four Pittsburgh Police officers who responded to the frantic 911 calls. The bureau said in a press release that they have been overwhelmed with the support of the community. 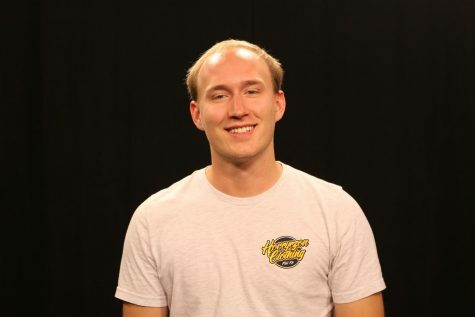 The decals were designed in partnership with the Pittsburgh Steelers and will remain on the vehicles throughout January.